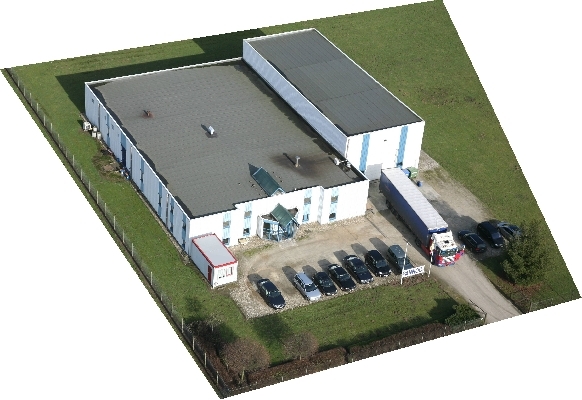 Pannoc in Olen develops, manufactures, packages and sells drugs, cosmetics and pharmaceutical auxiliary substances in the form of creams, ointments, gels, lotions and solutions for external use. It has manufactured own brands and operated for third parties on a contract basis for 35 years now. The company currently has 15 employees. Together with QbD, Pannoc drew up a validation master plan. This comprises a guide and an action plan for all qualifications, validations and revalidations. The scope is wide: from equipment to analyses, methods, software and even buildings.